The last year has been extraordinary, with traditions upended and instability the norm. Overwhelmingly, however, businesses have emerged as a steadying force, maintaining and increasing their commitments to communities and engagement with major societal issues. Truly, in a year strewn with natural disasters, unbridled partisanship, and a decline in trust in institutions, companies have stepped up. Enter Investing in Society, an expansive assessment from CECP: The CEO Force for Good that looks at the private sector’s activity in the Corporate Social Engagement (CSE) space. CECP's Investing in Society report tells a comprehensive story of the coalition’s work, connecting the dots of how leading companies are striving to build a better world through business. Building on an ever-growing body of research that indicates companies run for the long-term outperform those focused on the next quarter’s returns, CECP’s Strategic Investor Initiative (SII) encourages CEOs to develop and communicate their multi-year strategies that include strategic priorities, significant stakeholders, and material environmental, social, and governance (ESG) risks. The CEO Investor Forums are a part of SII’s effort to promote sustainable value creation and operationalize the call from leading investors for long-term plans. To date, over 20 CEOs from companies including Johnson & Johnson, Humana, BD, Medtronic, Unilever, Wells Fargo, and PG&E Corporation, have presented to investors representing over $25 trillion in AUM. 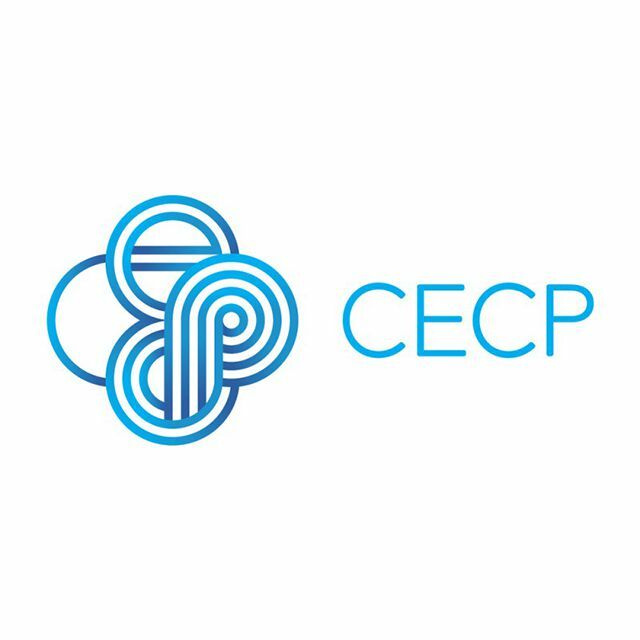 CECP invites CEOs of publicly traded companies to learn more and present at the next CEO Investor Forum in September 2018. Activism led from the C-suite has grown to be an expected business practice. Leading CEOs and companies have risen to this heightened expectation, steering with their principles and taking a stand on issues, even controversial ones. The Edelman Trust Barometer found that 64% of the public say that CEOs should take the lead on change rather than waiting for government to impose it. There has also been a marked increase in companies homing in on diversity and inclusion, recognizing that equitable workplaces foster a culture of trust and acceptance and are engines of prosperity. Truly, a diverse workforce offers companies a broad set of skills and experience, a boundless resource, and competitive advantage. A study by Goldman Sachs found that companies with higher levels of female employees have seen an astounding average annual return — or alpha — of 3.3%. 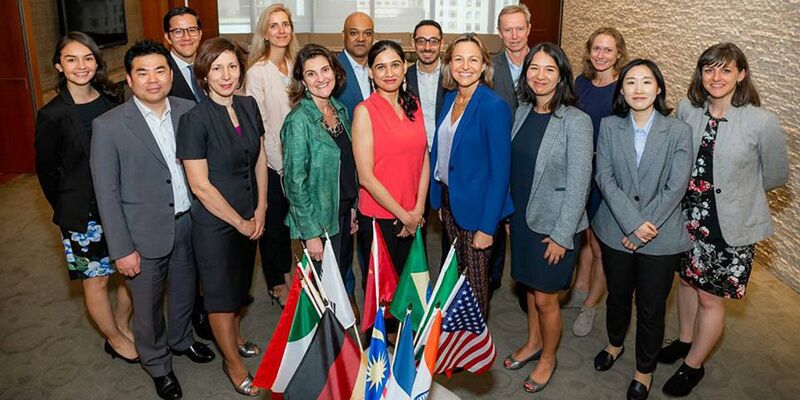 The powerful work being done by the CEO Act!on for Diversity and Inclusion and 450 CEOs of the world’s leading companies and business organizations is definitive evidence that it is in everyone’s best interests to lever individual and collective voices to advance diversity and inclusion in the workplace. Companies are also infusing purpose into office culture by offering paid release time volunteer programs and matching employee giving. These employee engagement strategies are yielding tangible results, reflected in 1.8 million volunteer hours logged in Salesforce in companies around the world. It is increasingly becoming the norm to volunteer through one’s company, as the top-quartile corporate volunteer participation rate was 43% in 2017. Investing in Society is a report on the current efforts of business as a force for good, and how they are seeking to solve some of the world’s most pressing issues. The report presents a broad range of survey results, blog posts, event summaries, goals, and impact metrics, all unifying around the theme that CECP companies are innovating what it means to lead in a world where roles and sectors are increasingly blurred. CECP hopes that companies, nonprofits, and academics use the research findings from the past year to inform their long view going forward. We hope you are encouraged and informed by these findings, and we welcome feedback for how to make the Investing in Society report as useful and user-friendly as possible. CECP is proud to work alongside many of the companies noted in this report and looks forward to seeing how these businesses can do even more.